Nurture your mind, body and soul by living mindfully with intention! Feel Beachy from the Inside Out! Imagine creating a ‘spiritual spa’ to soothe your soul and replenish you’re well being. Your surroundings have a HUGE impact on your mood, feelings and outlook on life. When you’re surrounded with what you love and inspires you, the good vibes flow! You feel pumped, motivated and ready to take on the world. When you feel good, you look good! You glow with positivity and happiness. Take moments to practice self-care and nurture yourself from the inside out! 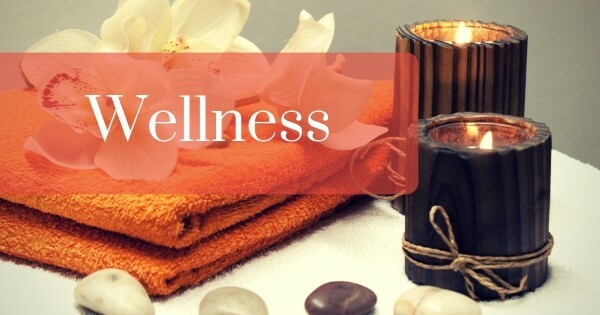 By incorporating wellness into your lifestyle, you consciously make the intention to – Live and Feel Well! This means taking a holistic approach to living mindfully with intention. Create a cozy ‘feel good’ zen space from the inside out with nuggets of info on spirituality, personal development, beauty and wellness. You’ll discover delish and healthy recipes that fuel your body and wellness tips that inspire your heart, mind and soul. You can live the ‘beachy life’ even when you’re not at the beach. 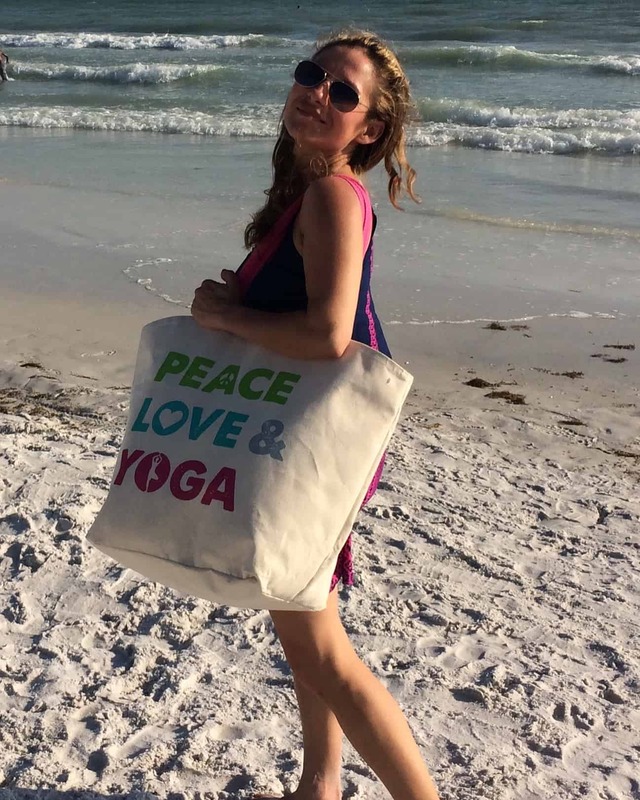 Living beachy is about embracing a positive attitude, mindset and lifestyle. It’s about having that ‘feel good’ vibe with you everywhere you go!